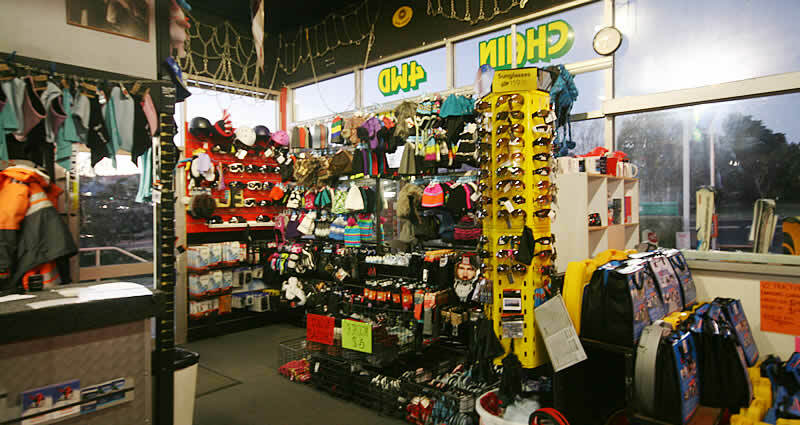 We provide fast friendly service and offer ski hire, snowboard hire, chain hire and clothing hire as well as selling a wide range of winter accessories. BP Skihire is open 24 Hours a day, 7 Days a week during winter. We can offer you a 20% family discount just for visiting this site. 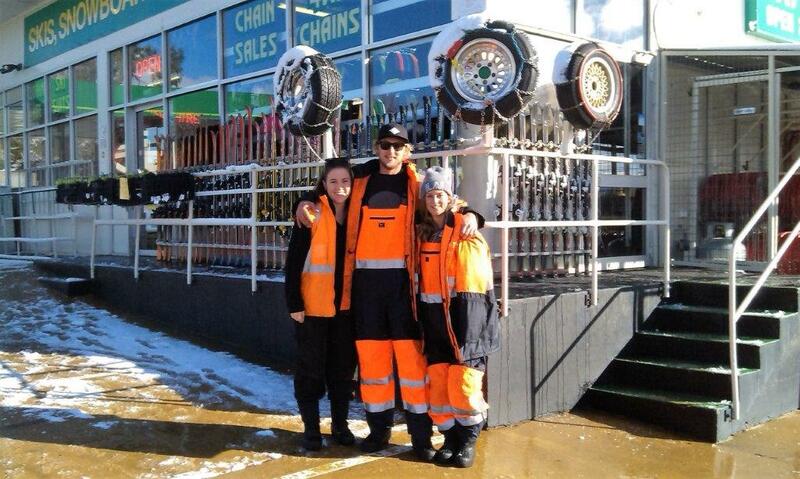 At BP Jindabyne we are “Leaders in the Snow”. We’re located centrally in Jindabyne on Kosciuszko Road, the road to Perisher and Thredbo, on your right just past the first roundabout in town as you arrive from Canberra and Sydney. Our experienced staff can help out fit your entire family for their snow holiday and demonstrate chain fitting if you’re hiring them. Snow chains are required by law to be carried by all 2wd vehicles entering Kosciuszko National Park during the ski season. All rentals/hire require suitable identification (eg. Driver’s License). Deposits are generally NOT necessary for hire.